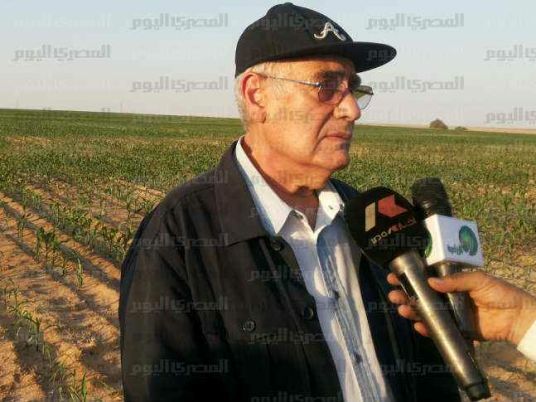 Agriculture Minister Adel al-Beltagy said Saturday Egypt had agreed with Russia to operate regular, fast maritime lines carrying Egyptian agricultural exports to Russia as part of a common plan agreed to facilitate Egyptian crops exports to Russia. Beltagy noted that more than 60 types of crops will be exported to Russia in light of the new agreement through which Russia seeks to offset a ban it imposed on the import of foodstuff from EU and Western countries prompted on the backdrops of political tensions with Ukraine. Egypt had sought closer military and economic cooperation with Russia who supported the current regime that ousted former president Mohamed Morsy. Russia had imposed a ban on food imports from Europe as political disputes rage on concerning the crisis in Ukraine. EU states are accusing Russia of military intervention in Ukraine since the ouster of Ukraine’s former pro-Moscow president Viktor Yanukovych.